Please tell me this is not what I have to look forward to. Because if it is, I may not be the loving father I am now! I have often joked that my love language is “quality time”, but with the added suffix, “by myself.” While I honestly feel that way sometimes, I must admit that there is something about spending time with others that is life giving. We had our Life Group Christmas party this weekend. We went out to dinner and then back to our house for games. We have a really great group of friends and it was great to get together and build relationships with others. But I thought of how those relationships don’t happen automatically. It takes time to develop those friendships. And just like a plant, it must be watered or it will wither and die. So my first resolution for 2009 is to be more intentional about building my friendships with others. We get so busy with our lives, that we forget to invite others in. Some of the best times are just sitting around the living room talking and hanging out. So don’t be surprised if you get a call from the High’s to come hang out! It was Nas who said, “Hip Hop is Dead.” Now I know why. Working in the used textbook business allows you to peek into the lives of young people all over the country. We find all sorts of forgotten treasures stuffed into the pages of their books. Love letters, photos, and drawings give us glimpses into their lives and dreams. We found this note recently detailing some young man’s hopes and dreams of becoming a star. 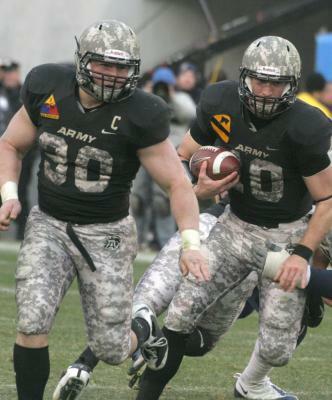 The Army/Navy football game was this weekend. 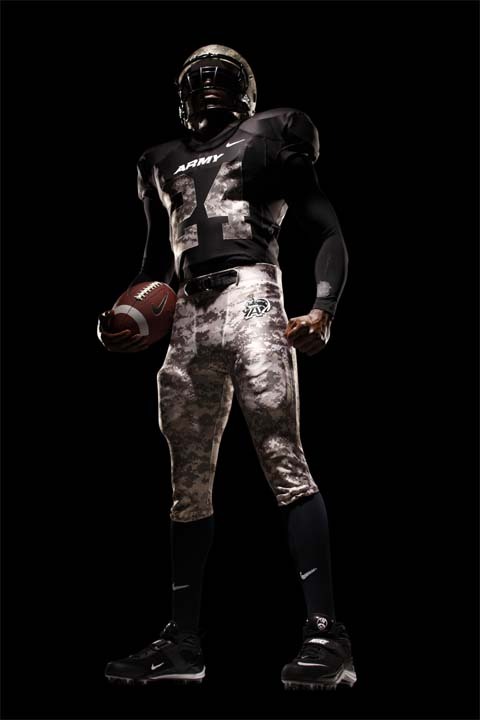 The Army Black Knights debuted a new uniform featuring camo. Empowerment is a good thing. I’m not sure such lofty expectations are necessary. Amy says that I am a Scrooge. At times I would agree with her. Tonight is one of those times. It is Friday night and there were 3 deaths today during Black Friday shopping. C’mon people! Is that new TV really that important.